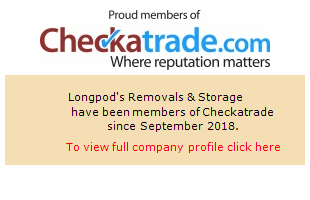 Welcome to Longpod&apos;s Removals & Storage, experts in all aspects of house and office removals in Nottingham and the surrounding areas of the East Midlands. From short notice house removals to large office relocations, we will meet your requirements at a price you can afford. Serving a large number of commercial and residential customers, we offer a broad range of services including house removals, office removals, house clearance services, van and man hire, short and long-term storage solutions, packing services and more. Whether you’re moving to a new house or relocating to bigger offices, we provide free removal quotes to customers throughout the Nottinghamshire and Derbyshire areas. Our expert assessors will conduct an initial site visit to record the amount and type of possessions to be relocated, together with the layout of the new property. A written quote will be offered for your consideration, free from any obligation. Why Choose Longpod&apos;s Removals & Storage? Full and part house removals welcomed. 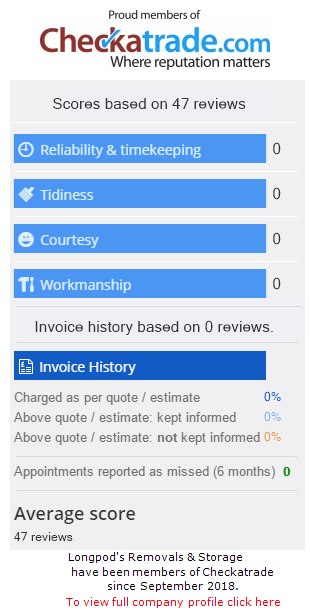 Fixed prices, no hidden charges.